Enemy, The Haunted and Soilwork. The portuguese Death/Thrash album of 2008! ..The album was recorded and edited once again at Fbrica de Som studios with Daniel Carvalho, and mixed and mastered by Daniel Cardoso at Ultra Sound Studios. 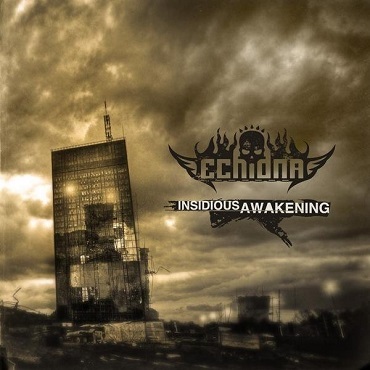 By the end of January 2008, the album was ready and it took another 4 months until Echidna managed to sign with Portuguese lable Rastilho Records."